Booger Kids is a mid-priced men's clothing store — primarily featuring trendy casual wear. ShopSleuth found 99 men's clothing stores similar to Booger Kids, out of our database of 45,744 total stores. The following stores offer the closest match to Booger Kids based on our proprietary matching algorithm. Submit your vote below to help us refine our Similarity Scores and rank the stores and brands most like Booger Kids! Blvck Scvle, or Black Scale, is a provider of apparel, accessories and graphic art inspired by religion, government, identity and death. The brand caters both to men and women and has storefronts in the US and Japan. Swell is the top online surf boutique. It offers a carefully curated selection of swimwear, surf gear, apparel and accessories for men and women from top and up-and-coming surf and lifestyle brands. Topman UK produces fashionable and exciting high-street men's fashion. Offering the latest trends, Topman UK designs are fashion-forward and affordable. Authentiks is a men's retailer that sells a variety of popular streetwear brands. Authentiks is known for its urban inspired collection of casual clothing, accessories, and footwear. Five Four is a Los Angeles contemporary apparel brand. Five Four offers a fashionable collection of sportswear, denim and accessories. 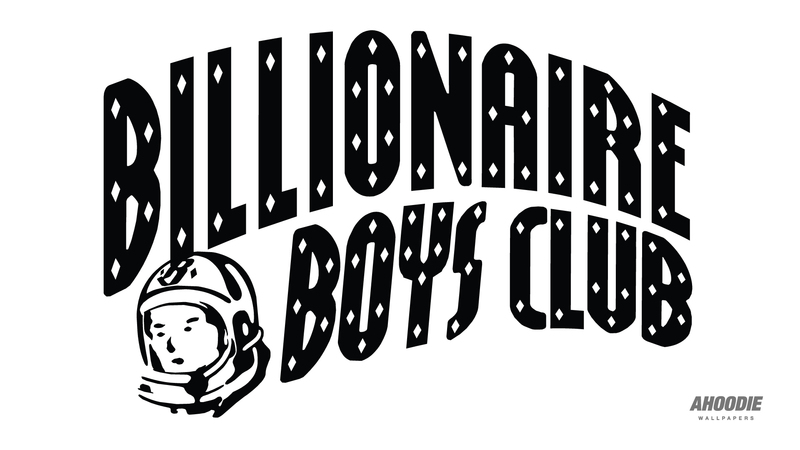 Billionaire Boys Club is a high-end luxury sportswear brand for men. Pharell Wiliams with his manager and Nico, a Japanese fashion icon, built Billionaire Boys Club and ICECREAM, two exclusive brands. Bma Modified is a Los Angeles based design house that specializes in earlobe plugs. Bma Modified is known for its customized designs and unique collection of plugs in different gauges. Cukui is a streetwear brand that makes urban inspired clothing and accessories for men and women. Cukui blends island inspired styling with tattoo art and elements from the Chicano culture. Culture Kings is a classic streetwear clothing, accessory, sneaker and barber store for men. They stock authentic streetwear brands that showcase the hottest trends in men's fashion. CXXVI is a casual lifestyle brand that sells American made tees, bags, and accessories for men. CXXVI is inspired by the authentic American aesthetic and produces limited, high quality designs. Dead Legacy is a men's streetwear brand that sells edgy clothing and accessories. Dead Legacy is inspired by music, film, and art, and offers products with a sense of individuality. Dramamine LA is a men's streetwear brand that sells casual, urban inspired clothing and accessories. Dramamine LA is best known for its collection of graphic prints on tees, hoodies, and woven tops. Drunknmunky is a casual streetwear brand for men and women. Drunknmunky is inspired by the Shaolin kung fu principles of individuality, strength, and independence. eModa is a men's and women's boutique that sells fashion forward clothing and accessories. eModa is known for its variety of popular brands, such as Diesel, G-Star, and John Varvatos. Sharply tailored, slimcut casualwear doesn’t get better looking than this. Texan brand Farrah is now the prestigious clothing of choice across the pond, too, for savvy hipsters and muso’s. Flatspot in a UK based streetwear boutique that sells clothing, footwear, accessories, and skateboards. Flatspot sells casual, contemporary products and hardware for young men and women. Holders of Gold is a men's streetwear brand that offers customers a sense of exclusivity. Holders of Gold products are made in limited editions, with extreme attention paid to detail and design. Huckleberry is a casual sportswear line from the UK. 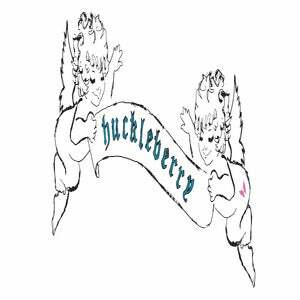 Huckleberry offers a line of casual screen printed tee shirts using natural, organic fabrics and eco friendly print methods. Illest is expressionistic urban fashion for men, women and kids. Illest offers apparel, headwear and accessories inspired by breakdancing, music and graffiti. © 2013–2019 Shop Sleuth All rights reserved. Booger Kids a men's streetwear brand known for its collection of nostalgic graphics and bold designs. Booger Kids is inspired by the party spirit and what it means to feel young. © shopsleuth.com. All rights reserved.